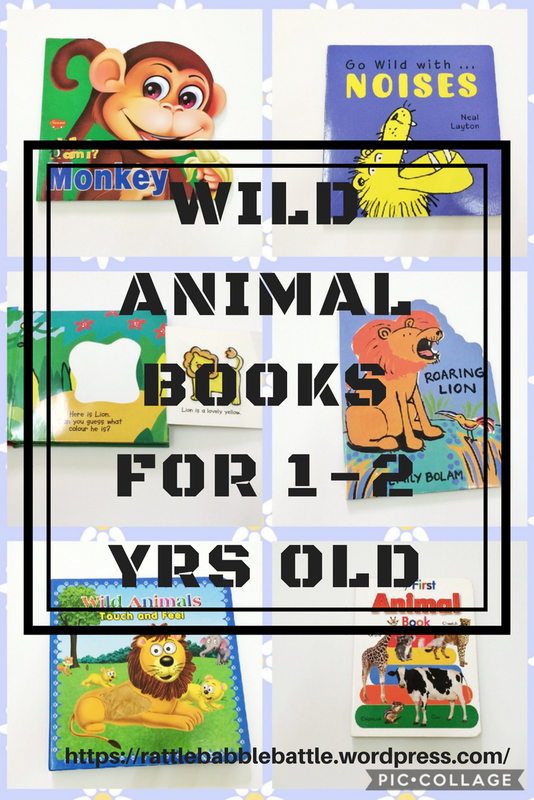 My last post was all about wild animal themed Montessori activities, while we do themed activities we read and browse through many books relevant to the theme. Little N is 22 months old and loves books with bright pictures and can recognise animals while browsing through the books that means a lot of Independent book browsing which we call reading. N is not patient enough to read a story book that only happens at the bedtime rest the whole day it is browsing through the pictures of the book and most of the time it is done by him Independently. Only during bedtime he needs either me or his papa to read a book . Let me take you through our collection of wild animals.